Itty Bitty Boo Tutu Plush Toy. 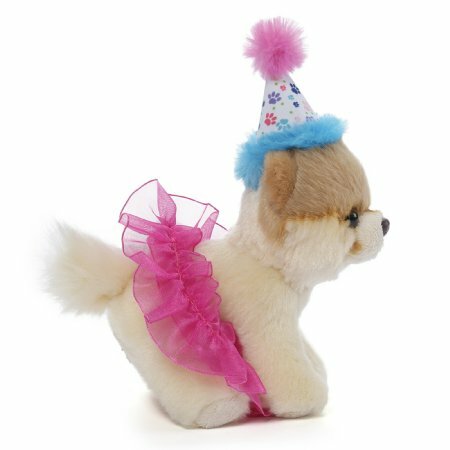 GUND modeled this miniature plush after Boo, the World’s Cutest Dog — the wildly popular Pomeranian with over 16 million Facebook fans! 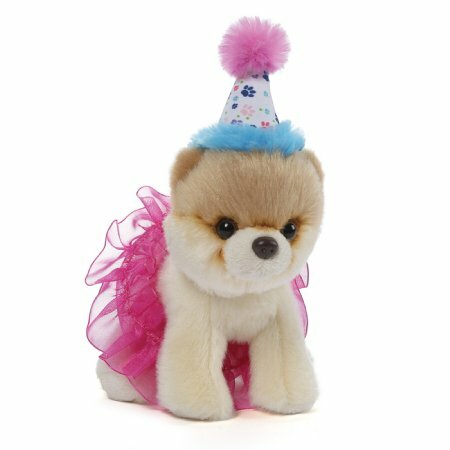 The Itty Bitty Boo line features collectible 5” plush toys dressed in adorable outfits!